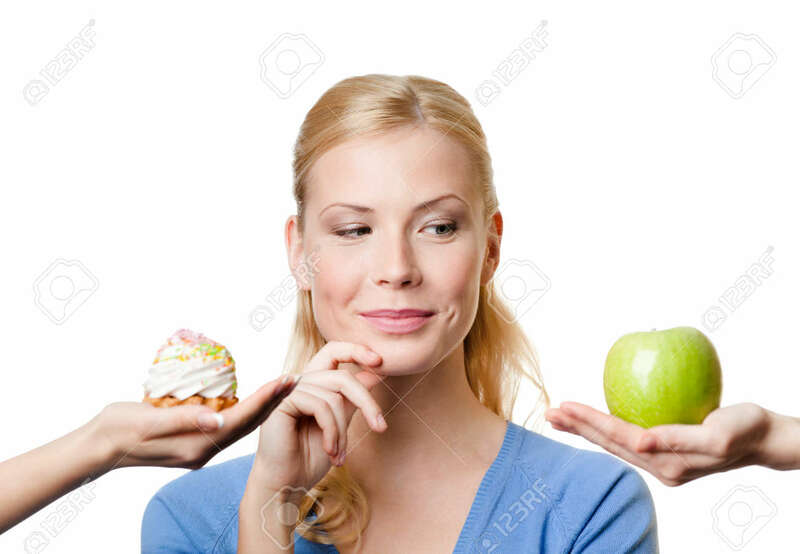 “Diet” is pretty much synonymous with deprivation, and it brings to mind terrible stock art images of women trying to decide between apples and cake. I mean, is this photo really trying to put cake and apples on the same level? So, it feels unfair label it the Mediterranean “diet” when there is little to no deprivation involved. The Mediterranean diet is a flexible eating style, based on small changes instead of major nutrition and lifestyle overhauls. It focuses on maximizing the healthy components, like fruits, vegetables, lean protein, healthy fats and whole grains that are abundant in Mediterranean eating patterns. So, it's like a never-ending culinary trip to the Greek islands without having to pay for a hefty plane ticket. With lots of flavor and loads of proven health benefits (especially for heart health), it's no wonder so many nutrition experts “heart” the Mediterranean diet. Looking for a portable, yet filling snack that will take your standard snack to the next level? Look no further than nuts and seeds, as they are a staple to the Mediterranean diet. Nuts and seeds are great options for on-the-go, filling snacks, and they are packed with nutrients like protein, healthy fats, vitamins and minerals. Helpful hint: Customize your snack mix by buying nuts, seeds and other add-ins in bulk. Some of my favorites include whole grain cereal, dried cranberries and dark chocolate chips. 2. Double down on dairy. The Mediterranean diet brings dairy back into focus, despite some trendy diets promoting you to "ditch the dairy". Dairy is a rich source of protein, which is key for building lean muscle, promoting weight management and supporting immune health. Dairy comes in a variety of forms, including milk, cheese, cottage cheese and yogurt, and it can be easily incorporated into your meals and snacks. My current obsession is having a cup of Green yogurt (for double the protein of regular yogurt) topped with fresh berries, granola and slivered almonds as my mid-afternoon snack. It really is the epitome of a modern Mediterranean snack. 3. Shake up your salad routine. Take it from a dietitian: Salads can get old pretty quickly. You can meet your recommended two and a half cups of veggies per day without having to suffer through scoops of raw kale. Get creative to boost your daily veggie intake. Adding frozen veggies like spinach and peppers to pasta sauces is a quick, inexpensive way to rock a modern Mediterranean eating style. For extra whole grains, swap out your enriched-refined pasta for 100 percent whole wheat. Also, think outside the box of three square meals. Veggies make great, low-cal (hallelujah) snacks. Pair veggies, like baby carrots or grape tomatoes, with hummus for extra Mediterranean style points. Lean protein is one cornerstone a Mediterranean eating style. Look for nutrient-packed protein sources like fish, which is loaded with protein and heart healthy omega-3 fatty acids. As part of the healthy Mediterranean eating pattern, the USDA recommends adults get about 15 ounces of fish per week. Look for quick options like lower-sodium packaged tuna and salmon. Besides being really convenient, these lunch bag-friendly staples pack major omega-3s. 5. Look for healthy fats. The Mediterranean diet emphasizes healthy, unsaturated fats. Swap out saturated fats (think: butter) for unsaturated fats like olive and canola oils whenever possible. Pro tip: Use more delicate and flavorful oils, like olive oil, for dressing salads. Other healthy fats, like canola and vegetable oil, are great for cooking because they have higher smoke points and are often less expensive. For more info on how to build a healthy Mediterranean eating style, check out the 2015 Dietary Guidelines for Americans.